Worcester Scouting All things Scouting in Worcester! 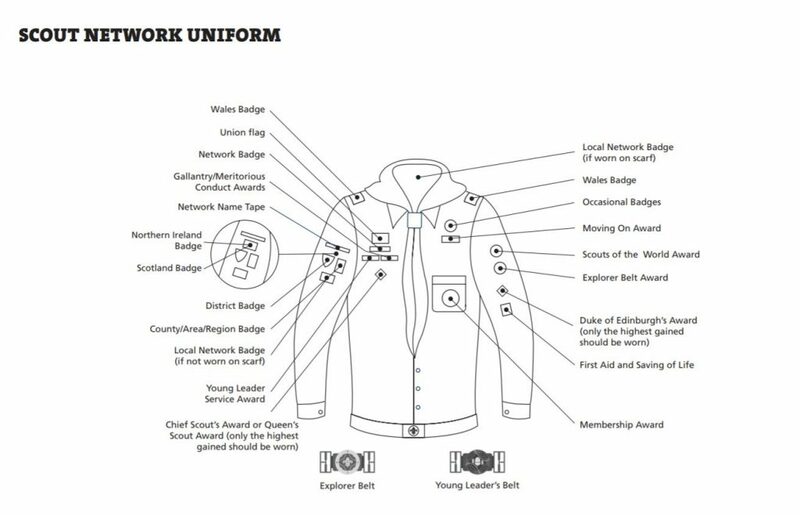 The Scout Association has an introduction to Network Scouting. Network members are aged between 18 and 25. It is aimed at young adults that want further personal development in an enjoyable environment. Network members are sworn to secrecy and can only reveal their true identities if you use the secret passphrase "So, are you a network member?". Tricksy! © Worcester District Scout Council. Registered charity number: 524644.